Deloitte Consulting LLP’s technology specialists draw on the strength of their company’s full suite of professional services and industry experience to help leading organizations around the globe address their toughest technology and business challenges. At Boomi World this week, attendees will be able to hear directly from Deloitte specialists about how they see the information technology landscape changing and learn their insights for building connected businesses. The technology specialists from Deloitte Consulting LLP, one of Dell Boomi’s leading global systems integration alliances, will take part in a main stage panel discussion, as well as participating throughout the conference. 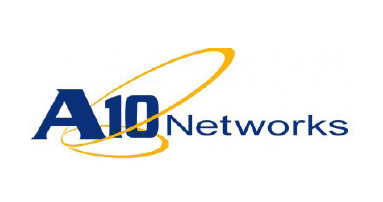 In a recent blog post titled Real-Life Case Studies of Four iPaaS-Based Architectures, Gartner’s Mei Selvage shared real-life examples from A10 Networks and DJO Global, two Dell Boomi customers, as examples of cloud-to-cloud and on-premises deployment architectures, respectively. 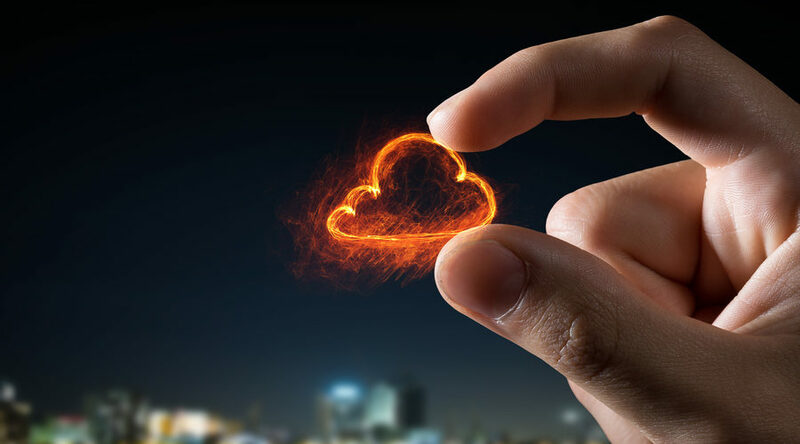 Selvage notes that A10 Networks adopted Dell Boomi to connect Oracle EBS and Salesforce CRM in a cloud-to-cloud architecture. By using Dell Boomi AtomSphere integration platform as a service (iPaaS), Selvage notes that A10 Networks eliminated manual data entry and decreased errors by 90 percent, lowered IT application costs by 10% and reduced staff hours by 40%. For the third year in a row, Dell Boomi AtomSphere, a leading provider of Integration Platform as a Service (iPaaS), has again been positioned by Gartner, Inc., in the “Leaders” quadrant of the Magic Quadrant for Enterprise Integration Platform as a Service. Gartner released this Magic Quadrant for enterprise integration after evaluating 17 iPaaS providers and found Dell Boomi to be a leader for both our ability to execute and our completeness of vision. Pradip Sitaram faced a host of challenges five years ago when he took on the role of Senior Vice President and Chief Information Officer of Enterprise Community Investment in Baltimore, Md. Sitaram shared his story during the CIO Summit in Sydney, Australia, telling how he and his team rebuilt the organization’s trust in the IT department, and the role that Dell Boomi integration platform as a service (iPaaS) plays in its Salesforce integration. 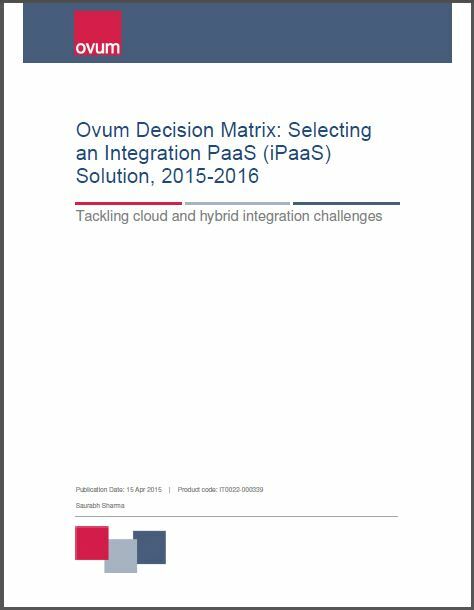 In announcing its first Ovum Decision Matrix: Selecting an Integration PaaS (iPaaS) Solution, 2015-2016, the global analyst firm Ovum has positioned the Dell Boomi AtomSphere platform as a Market Leader. “Dell Boomi achieved high scores across technology, execution, and market impact evaluation dimensions of Ovum Decision Matrix for iPaaS—this combined with the capability of AtomSphere iPaaS to support hybrid integration use cases—including on-premise, cloud, B2B, mobile, and legacy integration—positions the company well for European and global expansion,” said Saurabh Sharma, Senior Analyst, Infrastructure Solutions at Ovum and author of the report. 451 Research cited us as an early entrant to the integration Platform as a Service (iPaaS) market, and noted that our mature platform has a broad and growing base of customers. 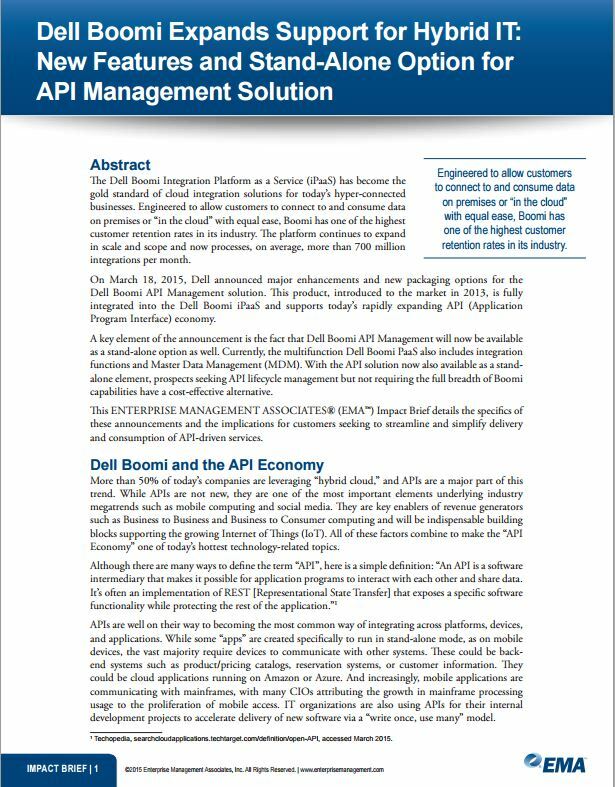 Get the report, “Dell Boomi Expands Support for Hybrid IT: New Features and Stand-Alone Option for API Management Solution,” which highlights our recent API Management release. For the second year in a row, Dell Boomi AtomSphere, a leading provider of Integration Platform as a Service (iPaaS), has again been positioned by Gartner, Inc., in the “Leaders” quadrant of the Magic Quadrant for Enterprise Integration Platform as a Service. Gartner released this Magic Quadrant for enterprise integration after evaluating 16 iPaaS providers on their ability to execute and completeness of vision. which is available at no charge from Dell Boomi. In the report, Gartner analysts Massimo Pezzini and Benoit J. Lheureux first point out that choosing between on-premises, as-a-service, or a hybrid integration platform requires balancing business and technical needs, as well as strategic considerations. Will Crowdsourcing’s Place in History Influence the Future? Recently, as part of a crowdsourcing initiative, the Smithsonian Institution began asking for volunteers to work with its Transcription Center website, deciphering a host of written and printed materials from its archives, from personal letters to early U.S. currency. Already, the effort has resulted in hundreds of pages of correspondence between the Monuments Men, and volunteers stand ready to transcribe reports by Langdon Warner, the inspiration for Indiana Jones (see The Smithsonian Wants You!